Shopping sources in our posts use commission links. 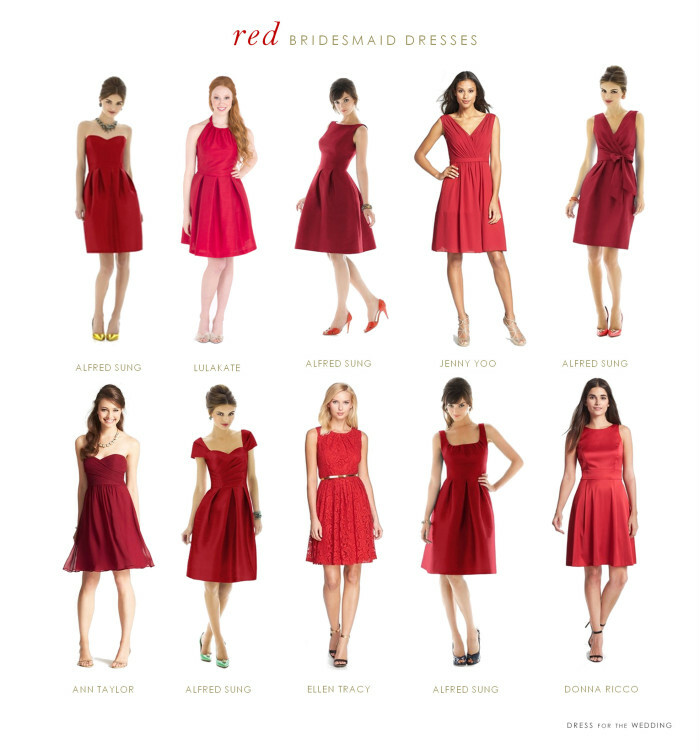 Red is a fantastic vibrant color for weddings, and red bridesmaid dresses suit so many skin tones and seasons! If you’re planning a fall, winter, or summer wedding, pretty red dresses like these will certainly add a splash of color. 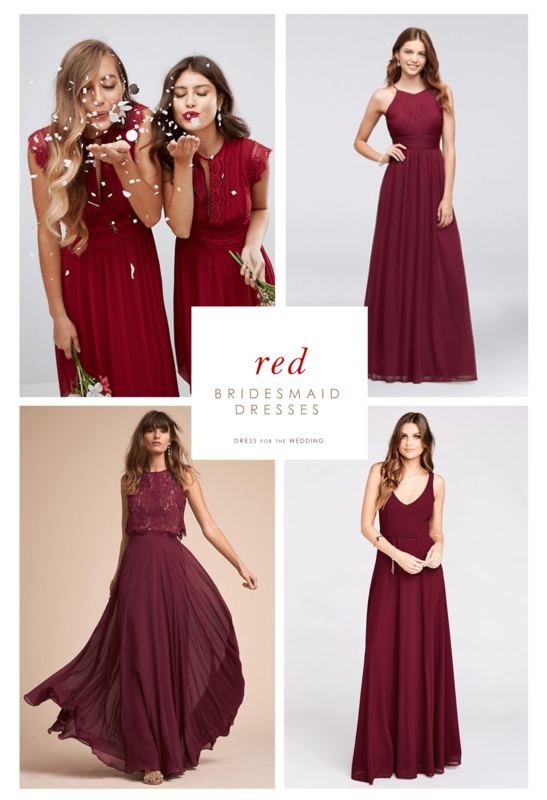 Since Dress for the Wedding is intended to be a shopping resource that will help you find the perfect dress for your wedding party, I have handpicked these red bridesmaid dresses from my affiliated retail partners.